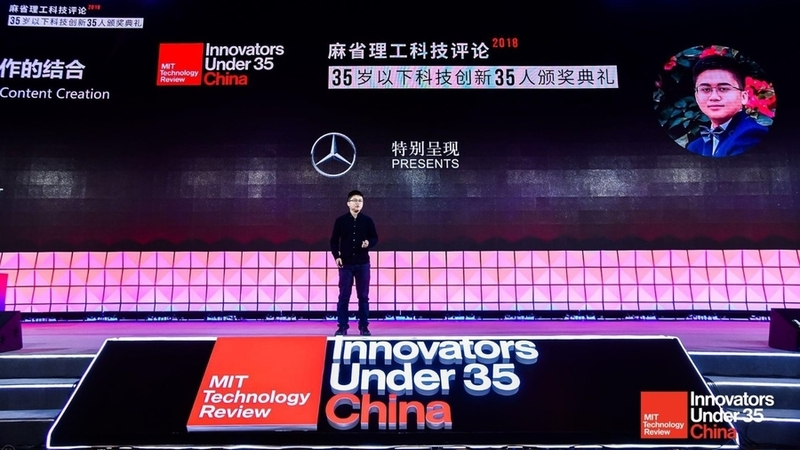 Dr. Qifeng CHEN, Assistant Professor in CSE (Computer Science and Engineering) and ECE (Electronic and Computer Engineering) at the School of Engineering at HKUST, has been inducted into the annual list of "35 Innovators under 35" (China region) in 2018 by the MIT Technology Review, a magazine owned by the Massachusetts Institute of Technology. The award ceremony was held on 21st January, 2019 at the "Innovators Under 35 Summit China 2018" in Beijing. 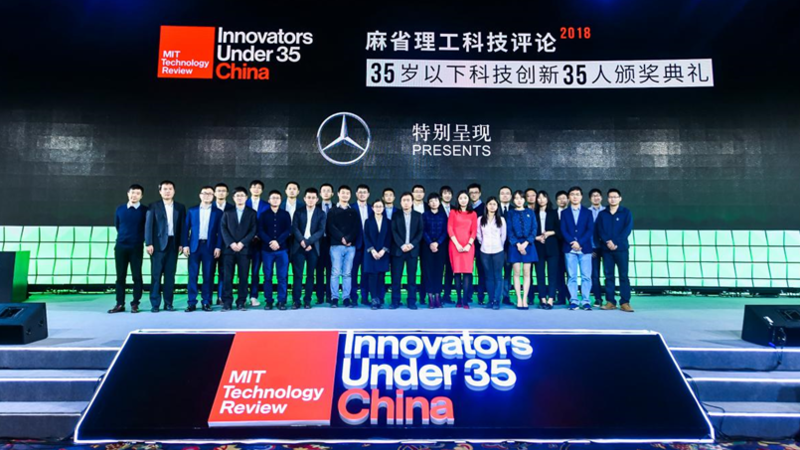 Established in 1999, the original "35 Innovators under 35" list recognizes outstanding innovators younger than 35 from around the world every year, in fields such as biotechnology, energy, transportation, communications, and the Internet. With a view to recognize the rise of Chinese technology talents, the magazine launched the annual award with its Chinese partners specifically for the country in 2017, gathering young Chinese people who could revolutionize our lifestyles and shape the future of technology and industry. For the second edition of the award in 2018, 35 innovators are selected from five different categories: "entrepreneurs", "humanitarian", "pioneers", visionaries" and "inventors", encompassing emerging technologies such as Artificial Intelligence (AI), robotics, topological quantum, aeronautics and astronautics. 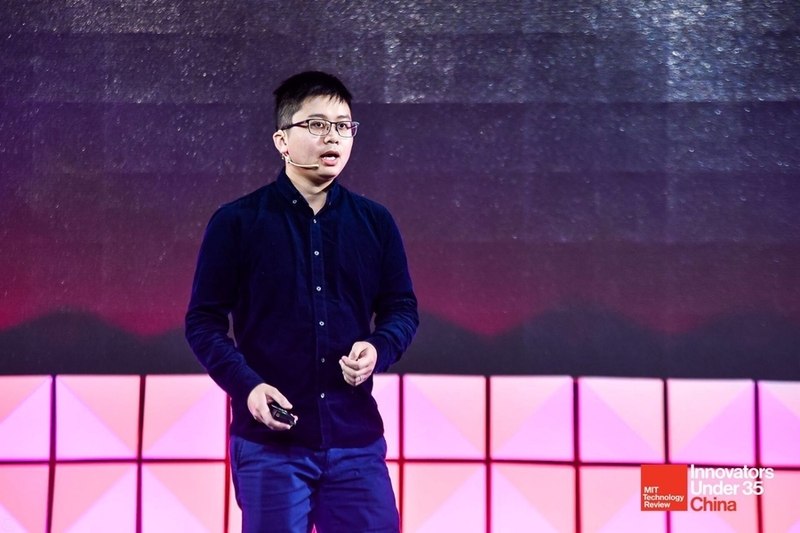 At the age of 29, Dr. Chen is named one of the seven "visionaries" this time for achieving breakthroughs in aspects such as image decomposition and synthesis as well as optical flow algorithm, after his years of study in the realm of computer vision. Dr. Chen is named one of the "visionaries" for his breakthroughs in the realm of computer vision. Dr. Chen delivered a speech titled "New Technology meets Content Creation" during the ceremony. In recent years, Dr. Chen's focus has been on the utilization of AI to synthesize images and videos. His groundbreaking use of Cascaded Refinement Network (CRN) based on multiple modules with escalating resolution is capable of creating images that can rival real photos. He is also one of the co-founders of Lino, a Silicon Valley-based startup with a mission to create a "decentralized autonomous video content community" by cultivating an even more open and transparent setting for content creation. Thanks to Dr. Chen's research, the idea of making films solely using computer vision technology will soon become a reality.